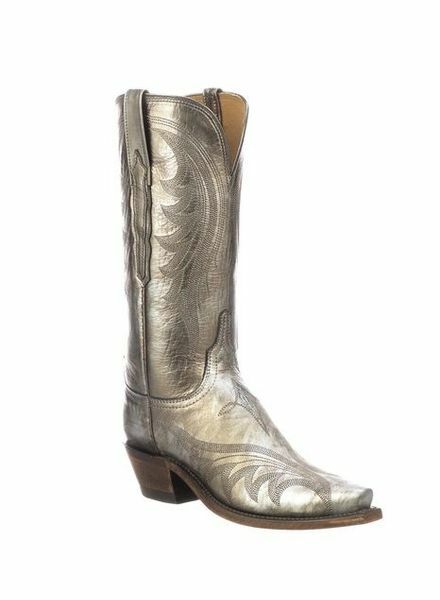 WOMENS BOOTS - ORISONS "WE DRESS TEXAS"
20% OFF ALL REGULAR PRICED BOOTS!! 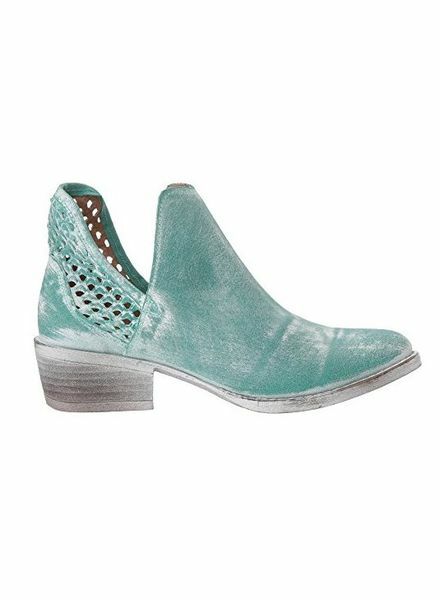 This leather shoe has a rich maple leather base with burnished turquoise accents. 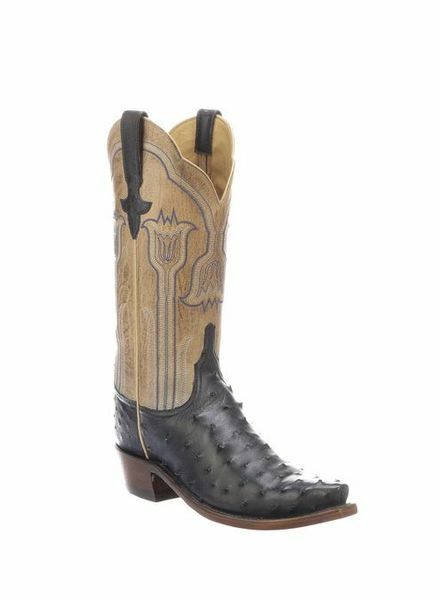 Maeve is a traditional western boot, crafted from colorful full quill ostrich on the vamp. 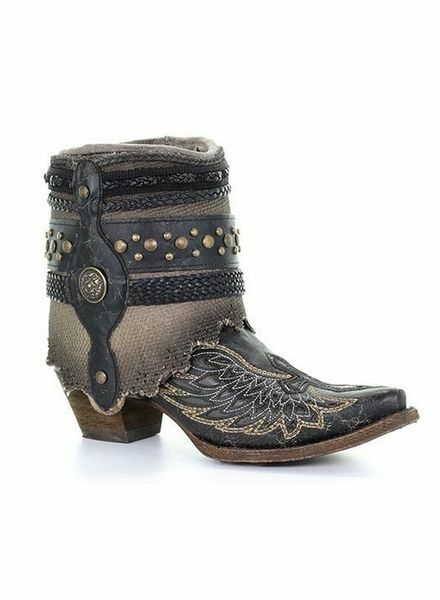 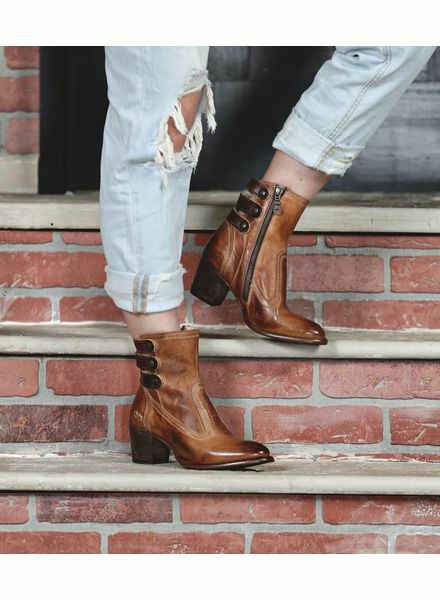 Lily is a western boot with feminine flair. 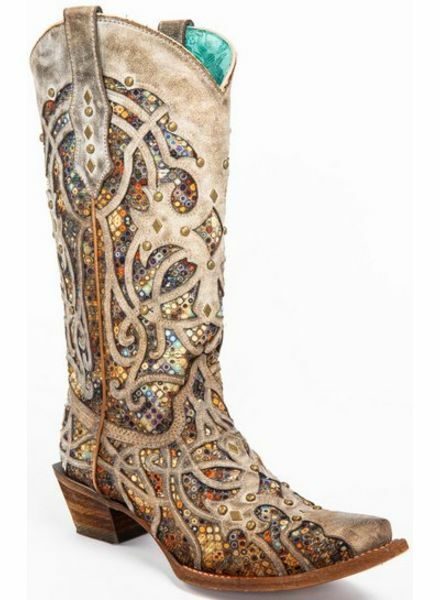 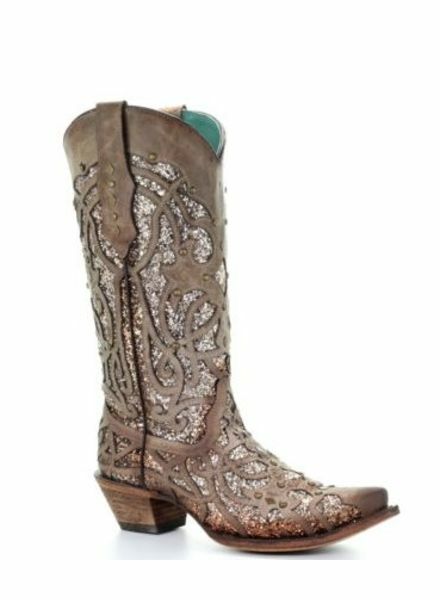 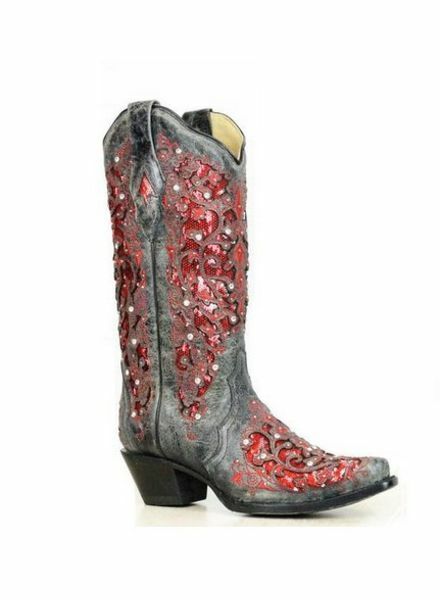 Shiny studs, sparkly inlay designs, and a distressed leather overlay pattern make it the perfect showstopping boot!! 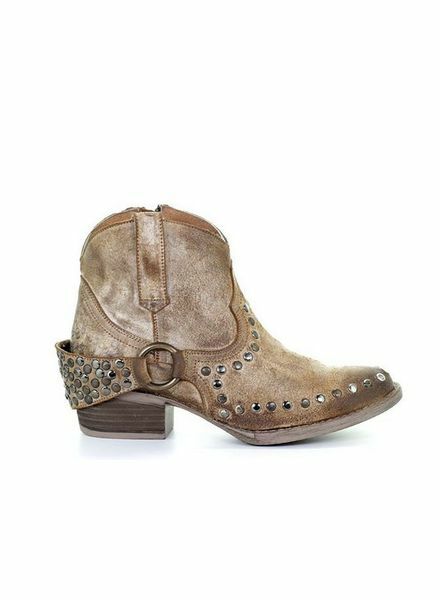 A bootie with edge, fun contrast straps across the back anchored by flat metal studs, creative stitching and pointed toe. 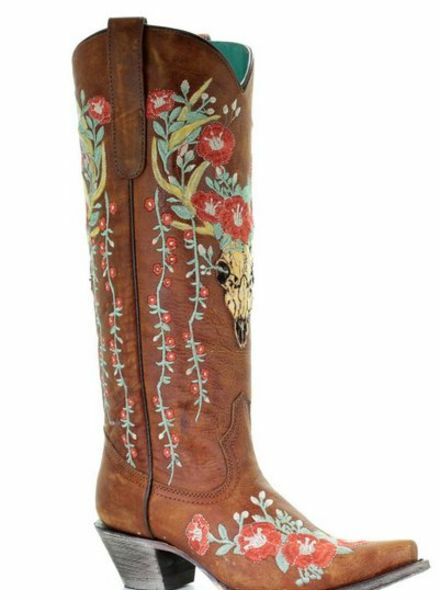 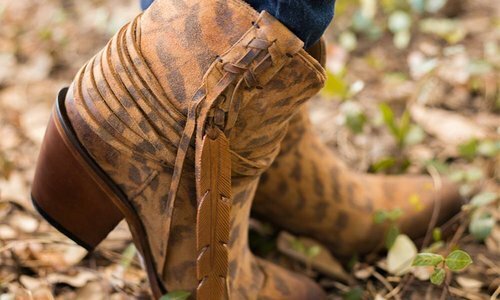 These gorgeous embroidered deer skull boots by Corral have an edgy, yet feminine look. 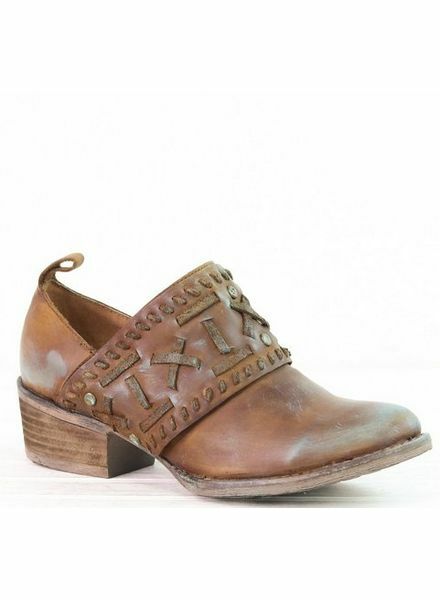 Adorable Cutout Shortie by Corral!! 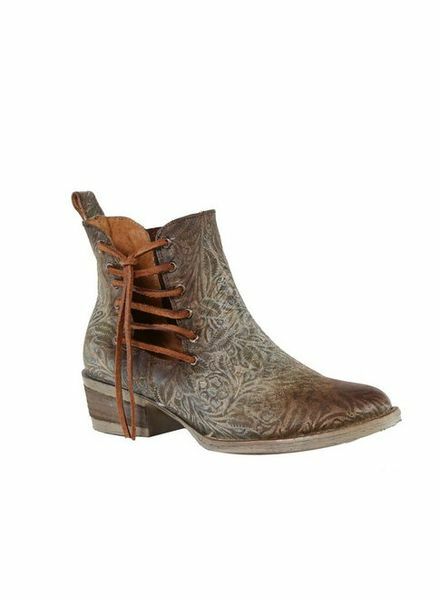 This vintage looking ankle boot by Corral features blue and brown distressed leather with engraved floral patterns.